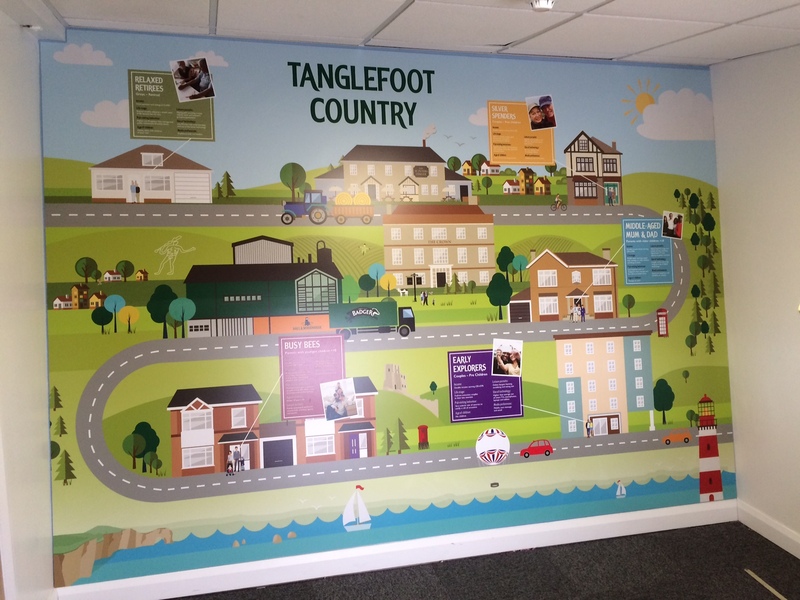 Print and install office graphics. 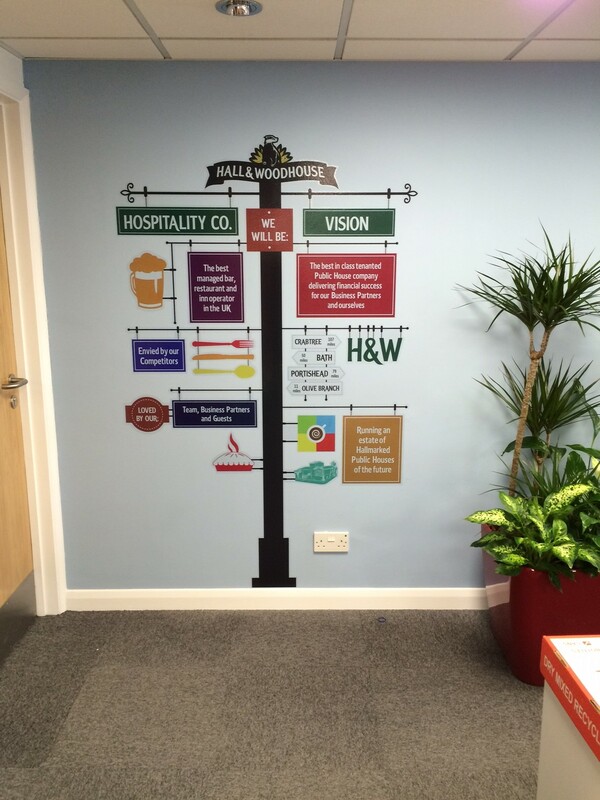 Working closely with the design agency Global Group, taking their vision and producing large scale office graphics. Producing vinyl wall graphics and digitally printed foamex panels.